As the main songwriter in Cartel, Will Pugh has achieved much success: records he’s written have sold over 500,000 copies and he’s notched two Top 40 hits under his belt. 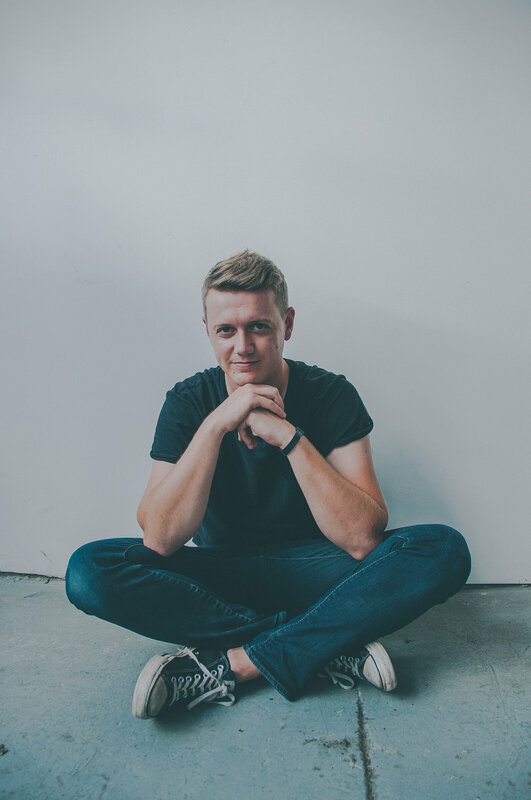 While Pugh has showcased his pop-rock writing talents with Cartel, he is plenty versatile, well-versed in alternative, rock, pop, electronic music, and more. In addition to writing, Pugh also produces and mixes — he has helmed the boards for Cartel’s last 2 releases, and produces/mixes for outside bands as well. Pentavarit Studios in Nashville is home for all of Will’s work. Check it out here.